Hello there Lovelies. 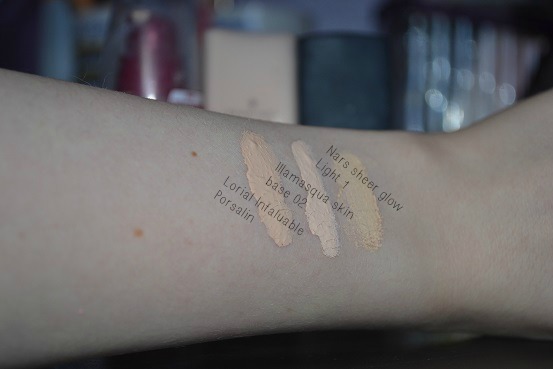 Today I was debating what post to do as I have a few on my list so it was ether this one or my IMATS wishlist which I thought would be better going up on the Thursday the day before i'm at IMATS., So todays post is a post that has been requested its all about my skin tone and what foundations match me. 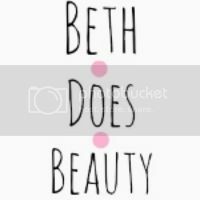 So as you will know if you follow my blog I have got very very pale skin and find it very hard to find a foundation that matches. So far I have found 3 but only one of them is a perfect match. Now if some one was to ask what shade I am in a mac foundation I would literally not be able to answer as to tell the truth I would be about a NC05 which mac do not do. The three foundations I have found are the Loreal infallible in porcelain, Illamasqua skin base in 02 and nars sheer glow in light 1. out of all these three the illamasqua skin base in 02 is the one that matches the best. 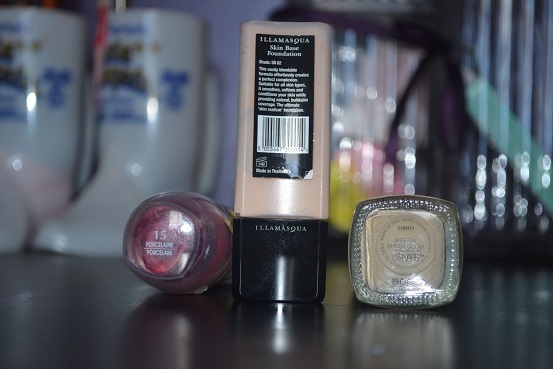 these three foundations are amazing for really pale people but for me I have to use the illamasqua skin base, 1 because of my undertone and 2 because it is the lightest one of all three. Illamasqua have two other types of liquid foundation as well. 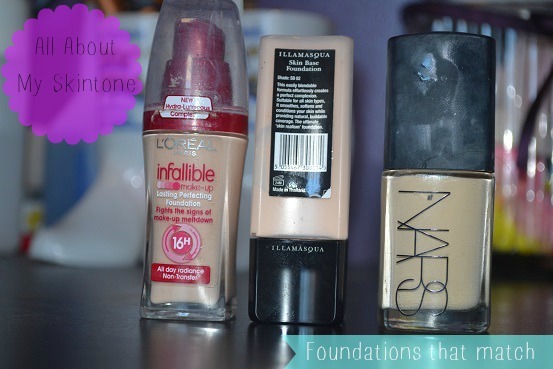 I love there light liquid foundation which also comes in many shades, I'm not a grate fan of the rich liquid as its just two drying for my really dry skin. all the illamasqua foundations and concealers come in many shades, even white so you can mix the white with another foundation to get the right skin colour for you. 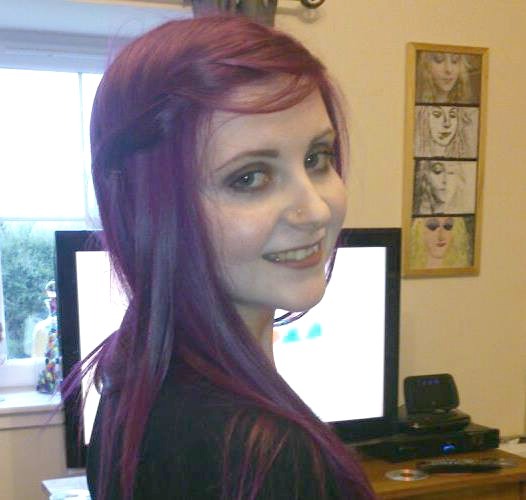 I use illamasqua skin base every single day and really love it a lot. in the picture I had been warring it for 8 hours and it was still perfect. Have you got really pale skin?